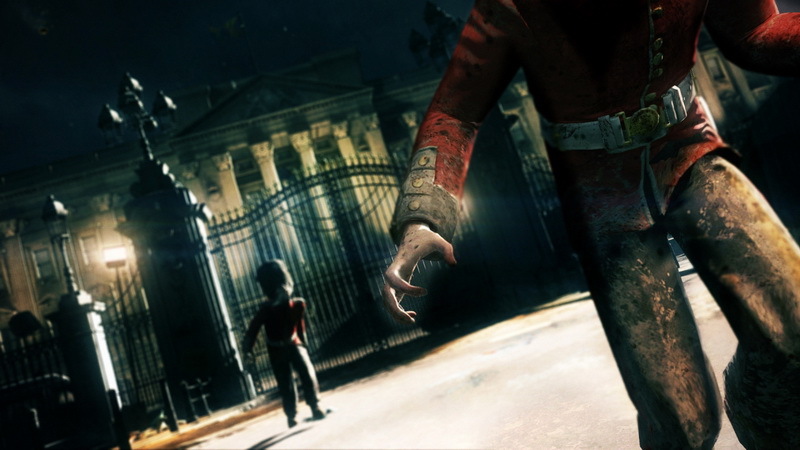 One of the most impressive, yet under-appreciated games of E3 has to be ZombiU, and although we’ve seen a lot of undead survival experiences recently, ZombiU looks to be bringing some new elements to gameplay arena. 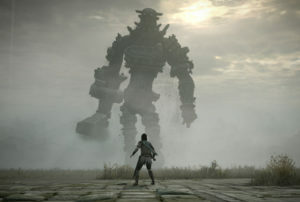 Ubisoft unveiled a dramatic CGI trailer for the title during their E3 press conference, and then revealed more details during Nintendo’s E3 presser, to the delight of prospective Wii U buyers everywhere. 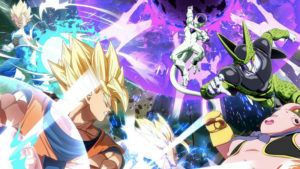 The trailer on-hand didn’t disappoint; but being gamers who’ve been burned way too many time before, we wanted to see how the game held up on the showroom floor. 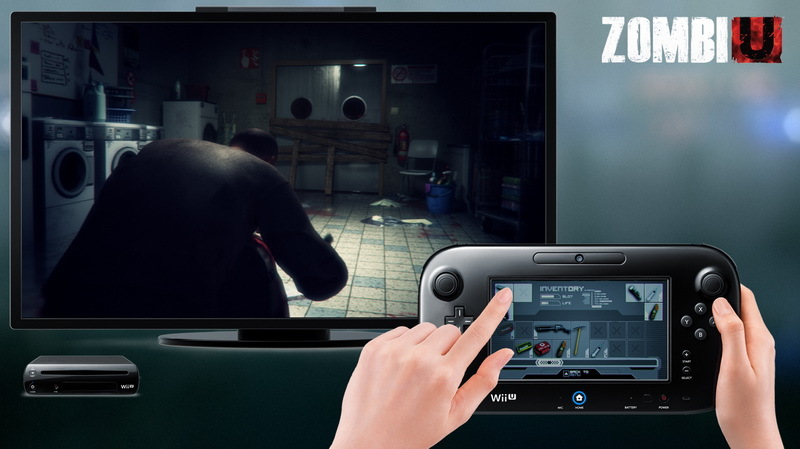 The finding is that the game holds true to the promises made in the presentation and trailers, showing that ZombiU utilises the Wii U’s GamePad in interesting ways, while also delivering a incredibly good-looking FPS experience. 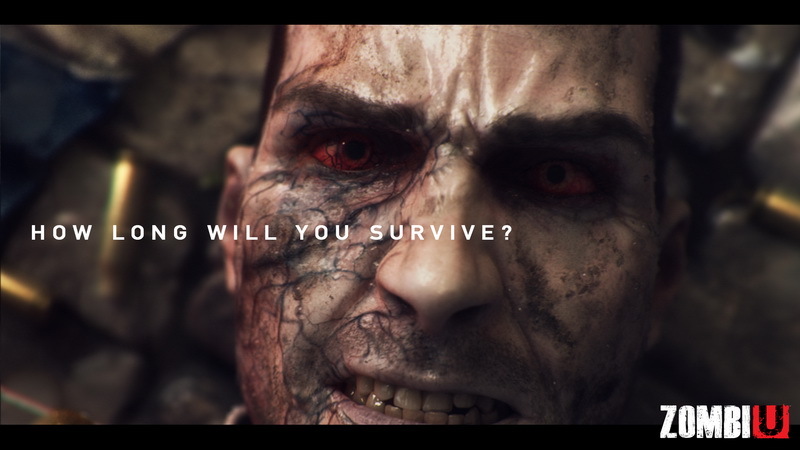 The game is being developed by Ubisoft Montpellier, the team behind Ghost Recon: Advanced Warfighter, Beyond Goof & Evil, and From Dust, so you know the project has some talent behind it. 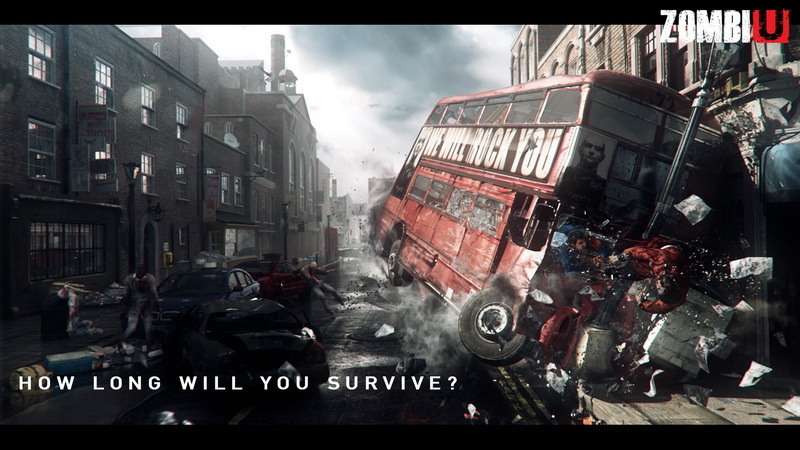 Taking a jump from the traditional zombie settings of middle-America, ZombiU takes place in London at the height of (you guessed it) a zombie outbreak. 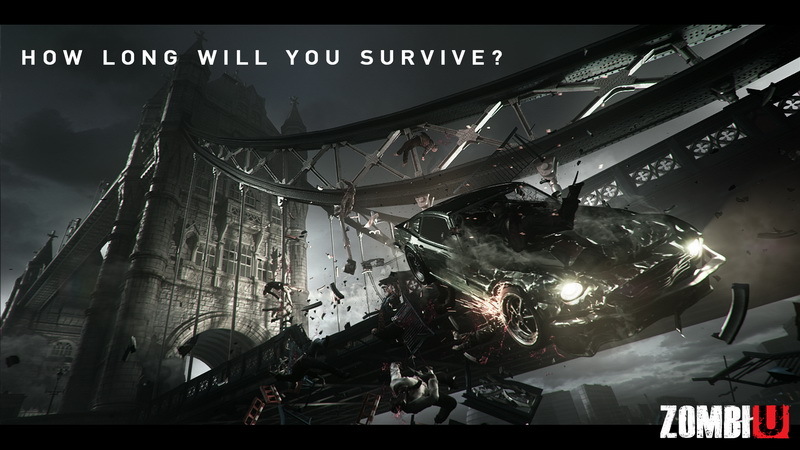 The new setting should provide interesting environments and locales for the mindless killing (or killing of the mindless? 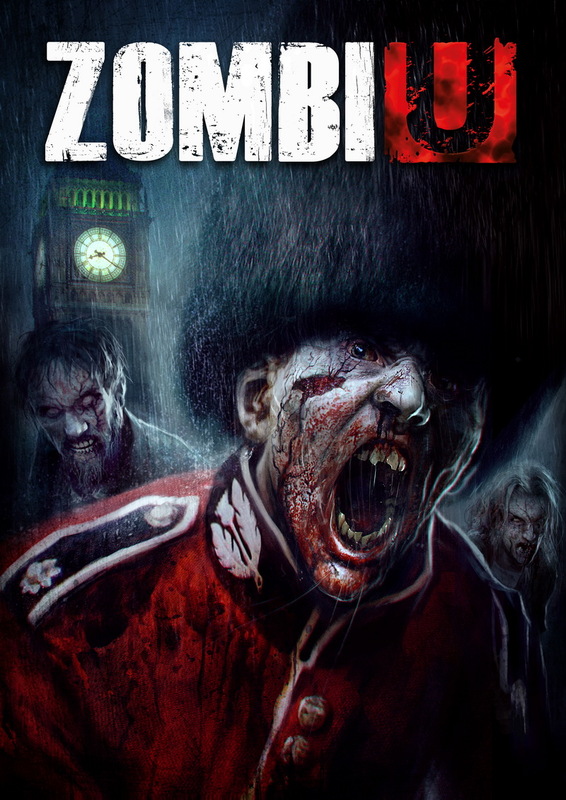 ), and even add some royal-class to the zombie slaying. 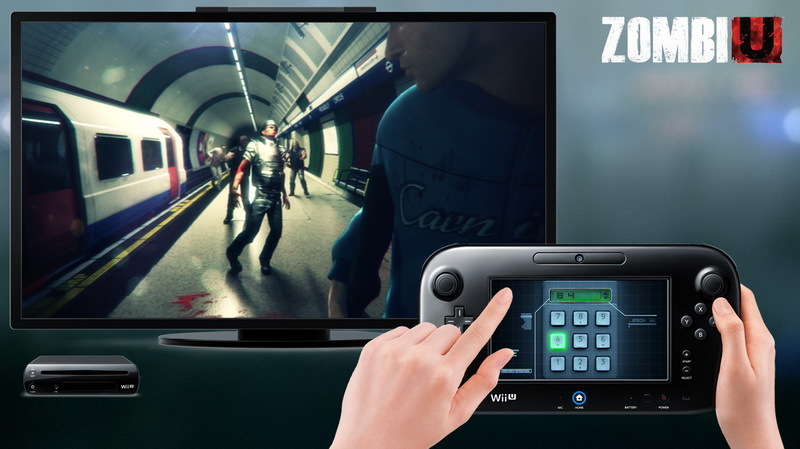 The most interesting aspect of ZombiU is the implementation of Wii U’s GamePad, which basically turns the touch-screen into your virtual backpack. This feature has been dubbed BOB (Bug-Out Bag). 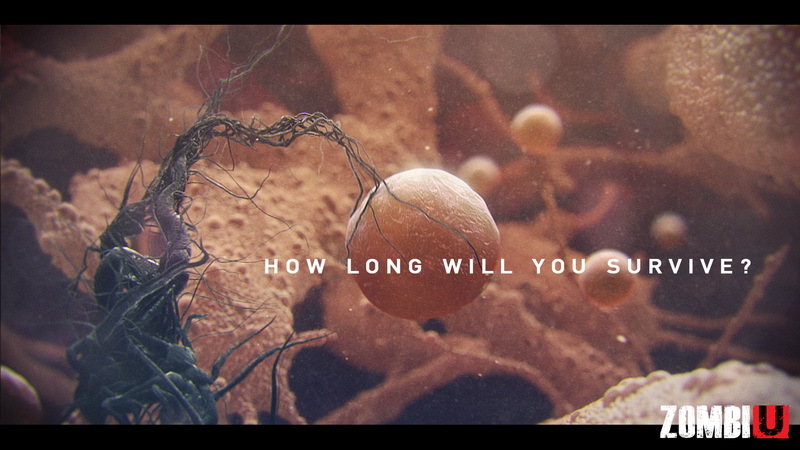 The screen will house all your maps, tools, weapons and inventory, as well as being used to unlock doors, scavenge for supplies, sniping and a bunch of other applications. 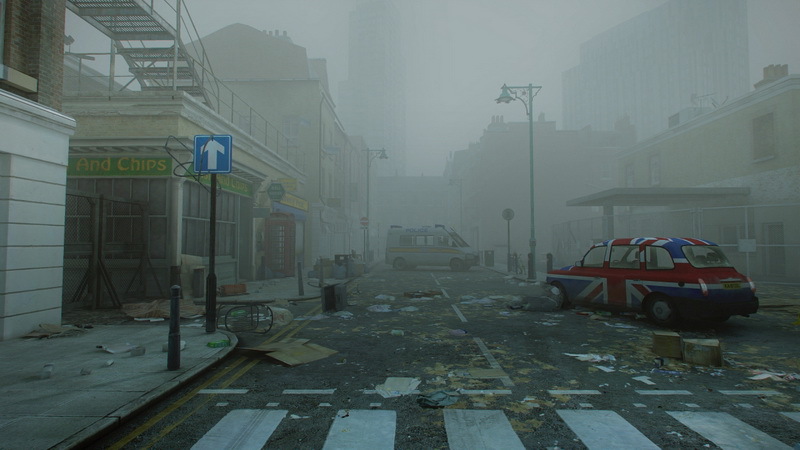 Having braved the ravenous hordes in search of supplies, players will have to secure and defend their safe house from the inevitable zombie onslaught. 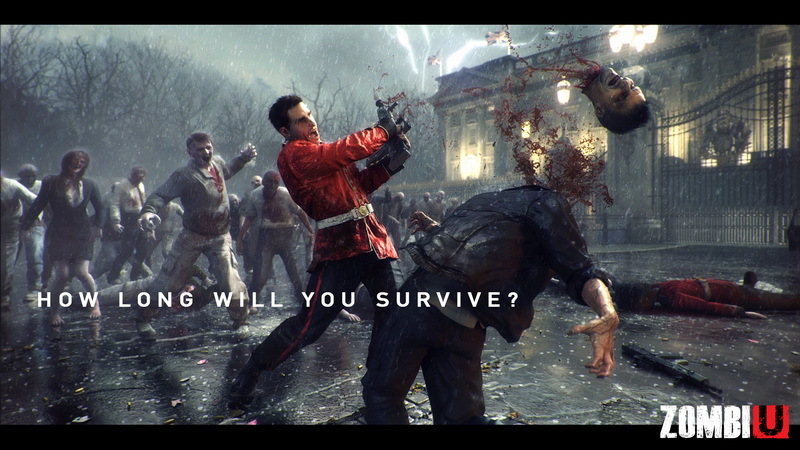 On death, players will respawn as a new survivor in the game world and it is advisable to go out and recover the BOB from the now zombified undead character. 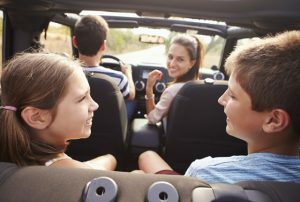 When gamers are tragically infected, online multiplayer integration alerts friends to their imminent demise so they can put down the shambling corpse and loot the BOB. 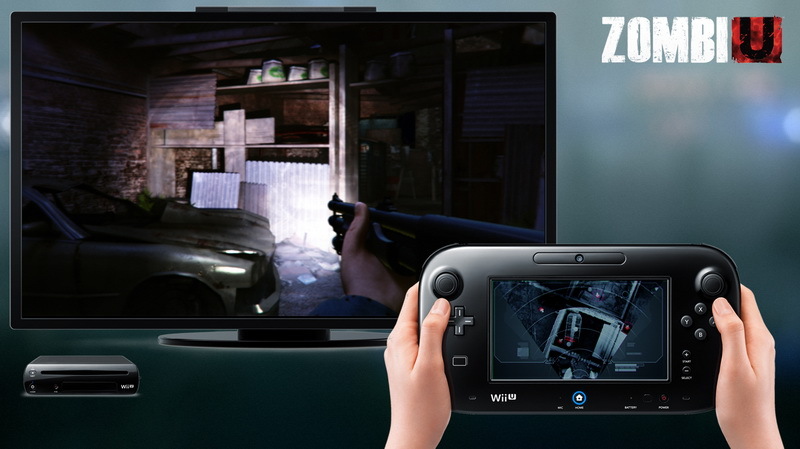 There is also an adversarial multiplayer mode, Survivors vs Zombies, where one player takes on the role of ‘Zombie Master’, and uses the Wii U GamePad to spawn zombies with a top-down view, while the other player uses the main television or screen to try survive the madness of the zombie hordes. 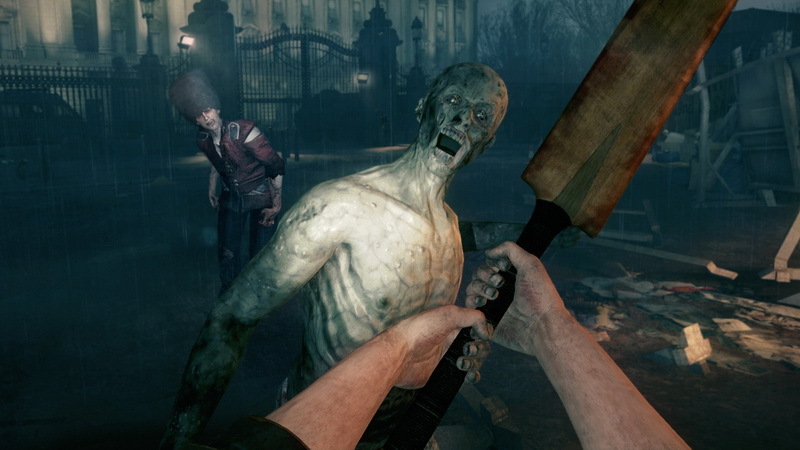 ZombiU currently has no release date, although it’s suggested that it’ll fall into the Wii U launch line-up schedule. 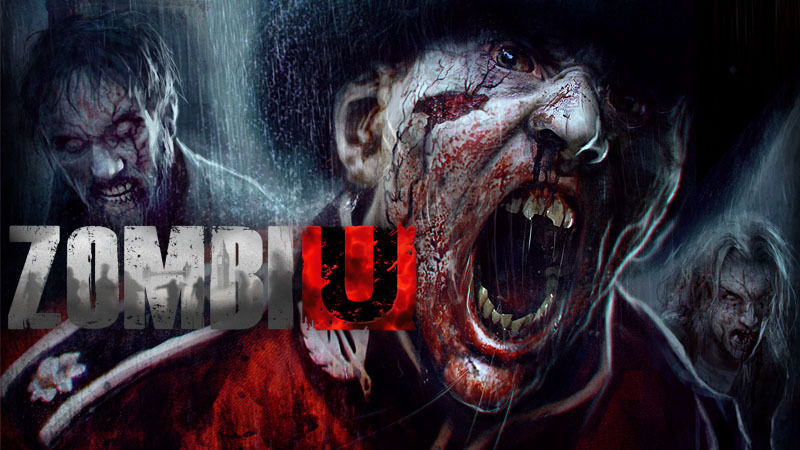 Ubisoft have also expressed that ZombiU may make its way onto other platforms sometime in the future, although no details or specifics were given.